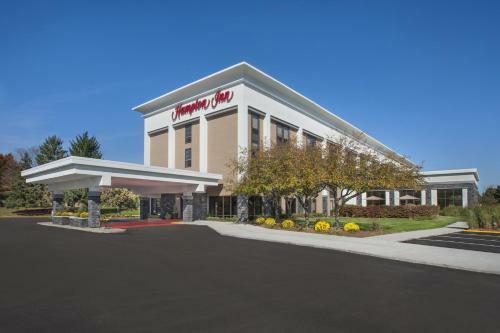 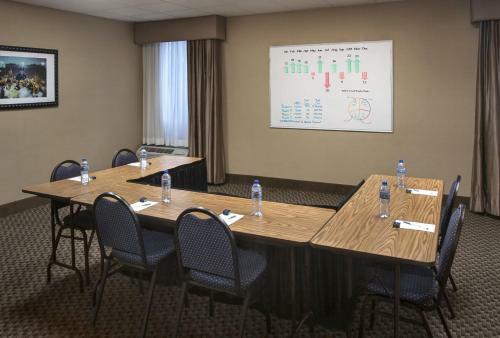 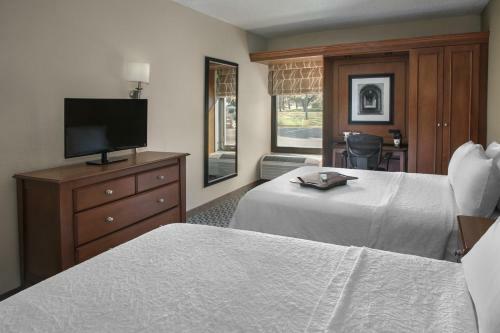 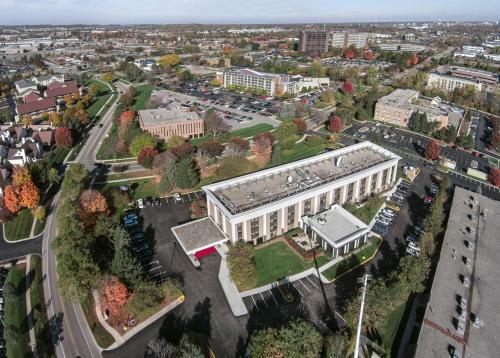 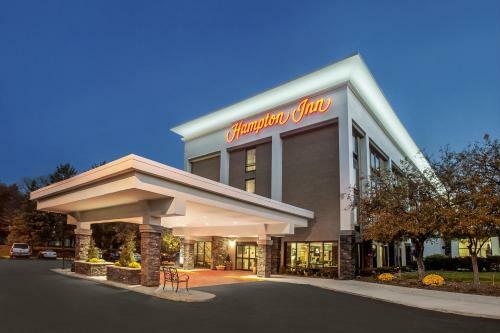 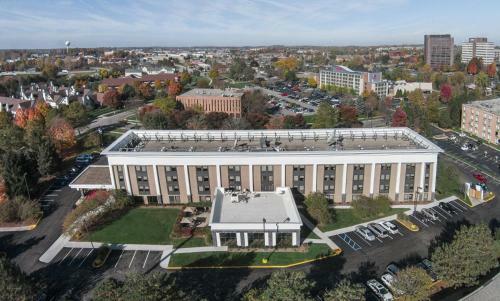 Offering a convenient location just off Interstate 94 and only minutes from downtown Ann Arbor and the University of Michigan, this hotel provides modern amenities along with comfortable accommodations. 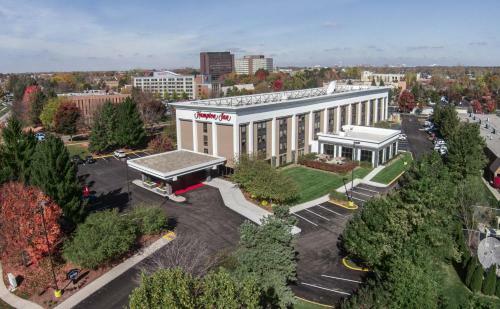 The Hampton Inn Ann Arbor South places guests only 8 km from the unique shops, restaurants, cafes and bookstores of the downtown area. 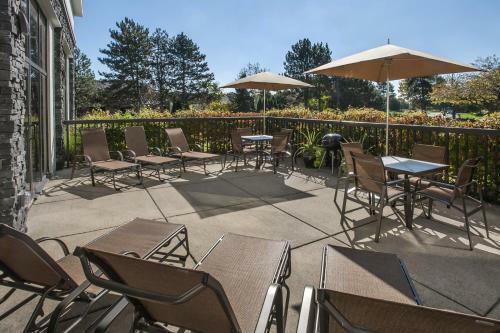 The Wolverines Football Stadium as well shopping centers and golf courses are also nearby. 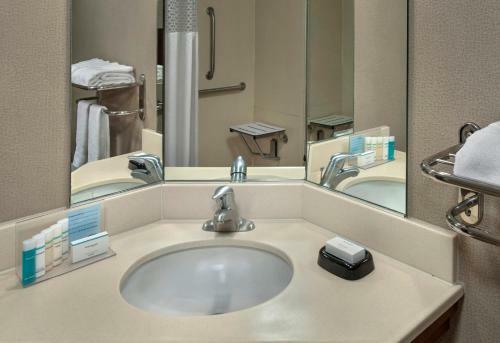 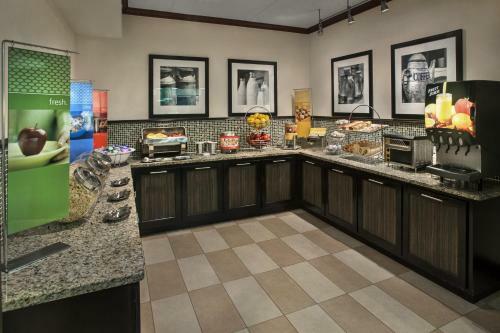 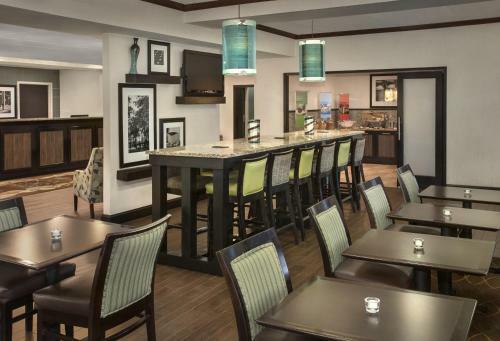 Guests at the non-smoking throughout South Ann Arbor Hampton Inn can take advantage of many free amenities available at the hotel, including a delicious hot breakfast and wireless internet access. 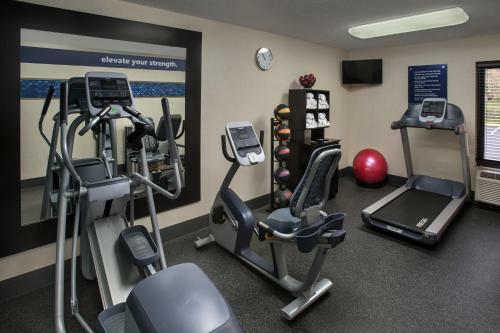 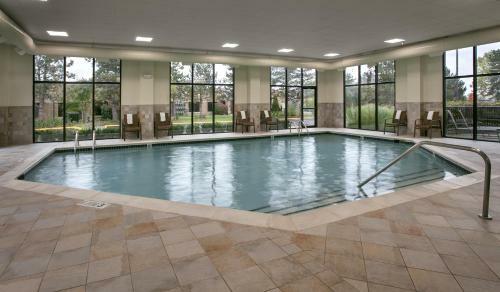 The hotel also features an on-site fitness center, complete with an indoor swimming pool. 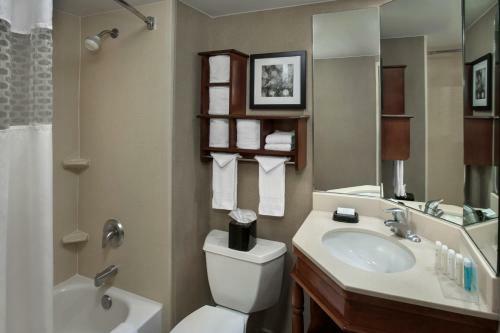 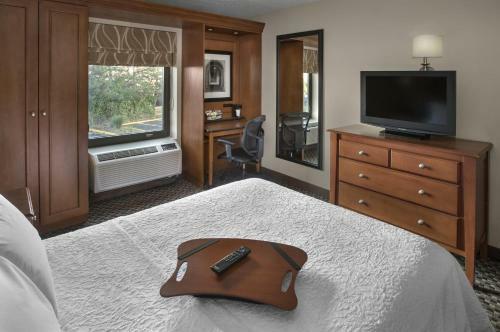 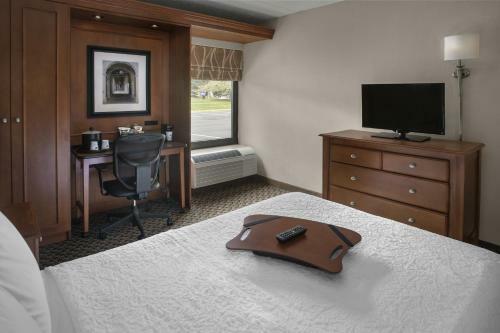 the hotel Hampton Inn Ann Arbor-South so we can give you detailed rates for the rooms in the desired period.